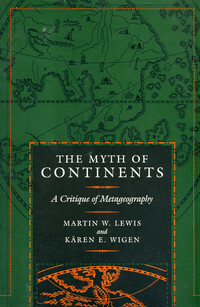 The previous GeoCurrents post mentioned the Manusela people of the Indonesian island of Seram, who evidently incorporate elements of Hinduism, animism, and Christianity in their religious beliefs and practices. The Manusuela rely on the sago palm for their dietary staple, as do many other peoples of eastern Indonesia and the lowlands of Papua New Guinea. 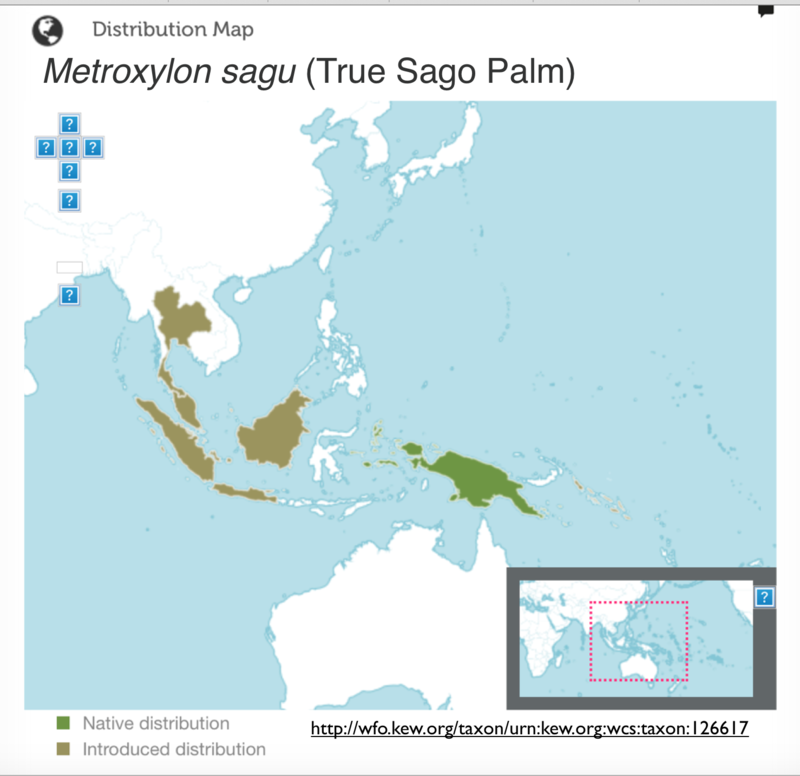 (I am referring here to the true sago palm, Metroxylon sagu, not the unrelated cycads [genus Cycas] that are unfortunately given the same common name.) Sago is a most unusual foodstuff, as it is derived from the pith found in the center of the palm’s trunk. Sago boles accumulate starch that is used to support massive flowering blooms; after the seeds are formed, the starch content is exhausted and the trees die back, although new shoots later emerge from the roots. To harvest the edible carbohydrates, the trees must be cut and then the pith must be pulverized and thoroughly washed out with water. This process removes the starch from the fibers, allowing it to be collected in relatively pure form. According to the conventional view, the use of sago as a staple food is essentially limited to Melanesian people, particularly those of New Guinea but including as well some of the mixed “Papuan” and Austronesian societies of eastern Indonesia. Botanical maps and descriptions paint the same picture. 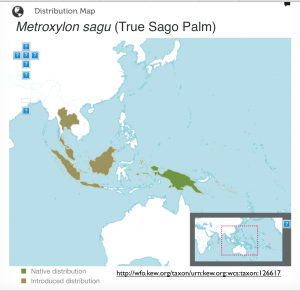 According to a map produced in association with the Kew Royal Botanic Gardens (reproduced here), the true sago palm was originally limited to New Guinea and a few eastern Indonesian islands, including Seram, Buru, and Halmahera. The same map also indicates that the plant has been introduced to western Indonesia, Malaysia, and Thailand. Other maps show the same general pattern. So too does the Wikipedia description, although it claims that the sago palm is also native to Malaysia and possibly the Philippines. 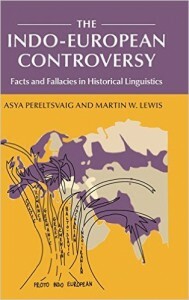 The only other region [other than New Guinea and eastern Indonesia] where [sago] is exploited extensively is in NE India, where the Puroik [=Sulung] of Arunachal Pradesh still process it (Stonor 1952; Deuri 1982; Sharma 1984; Gangwar &Ramakrishnan 1990). Peoples such as the Milang prepare it to feed to pigs but will no longer eat it for everyday consumption (Modi 2008), although it is acceptable as a famine food (Photo 5). Peoples such as the Idu also remember the processing of sago in the recent past (Bhattacharjee 1983:57). In their marriages, they traditionally had and still have to pay a heavy bride-price, and the people are not that sound economically to pay toward their bride-price. For obvious reasons the people had to borrow mithuns (Bos frontalis), which formed an essential part of the bride-price, from neighboring tribes… . These tribes, subsequently, started establishing supremacy over the Sulungs as they were never able to pay back the amount borrowed. Indebtedness is hence a major cause for which the Sulungs had to remain as thralls and that too for generations. …. A Sulung has developed the habit of tolerating all sorts of torture [that] his master, known as Ato, does to him because he is a Nyeru (thrall). In recent years, the Sulungs have expressed an intention to change their name to Puroik as they think Sulung is a derogatory term. The role of the mithun, or gayal (Bos frontalis), a semi-domesticated bovine, in the economy and culture of Arunachal Pradesh was nicely depicted in Frederick and Elizabeth Simoons’ 1968 book, Ceremonial Ox of India: The Mithan in Nature, Culture, and History. 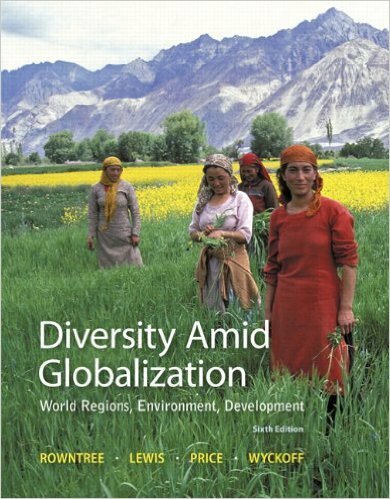 This work, coincidently, help convince me to pursue a Ph.D in geography at the University of California at Berkeley, as Fred Simoons was a product of the same department. A first-rate scholar, his work never received the attention that it deserves. 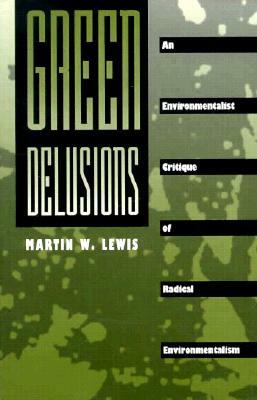 I would especially recommend his 1961 book, Eat Not This Flesh: Food Avoidances from Prehistory to the Present. The common industrial starches are typically derived from cereals (corn, wheat, rice, sorghum), tubers (potato, sweet potato), roots (cassava), and legumes (mung bean, green pea). Sago (Metroxylon sagu Rottb.) starch is perhaps the only example of commercial starch derived from another source, the stem of palm (sago palm). Sago palm has the ability to thrive in the harsh swampy peat environment of certain areas. It is estimated that there are about 2 million ha of natural sago palm forests and about 0.14 million ha of planted sago palm at present, out of a total swamp area of about 20 million ha in Asia and the Pacific Region, most of which are under- or nonutilized. Growing in a suitable environment with organized farming practices, sago palm could have a yield potential of up to 25 tons of starch per hectare per year. Sago starch yield per unit area could be about 3 to 4 times higher than that of rice, corn, or wheat, and about 17 times higher than that of cassava. 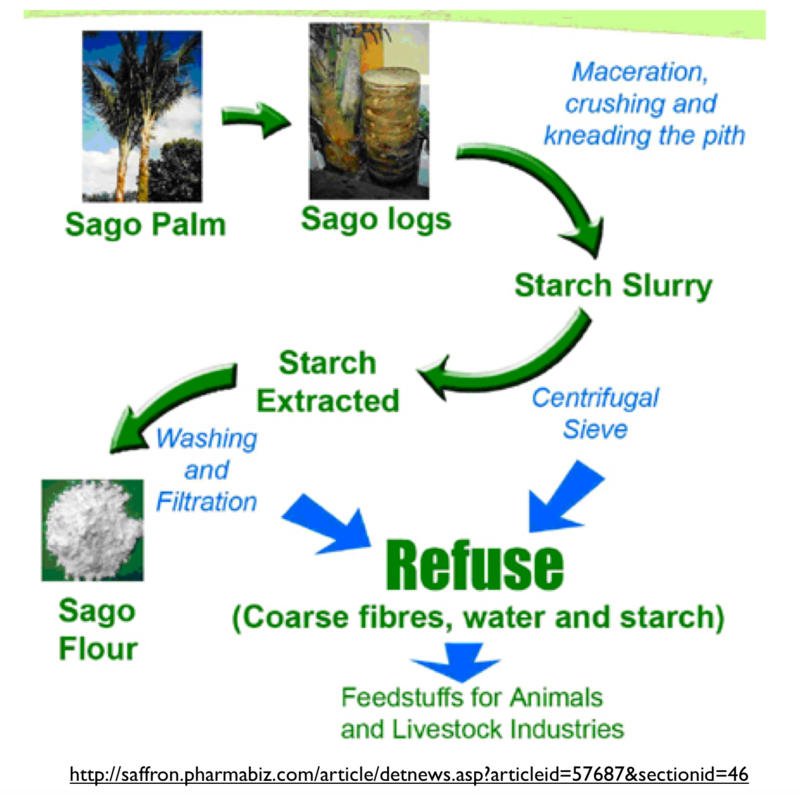 Compared to the common industrial starches, however, sago starch has been somewhat neglected and relatively less attention has been devoted to the sago palm and its starch. Nevertheless, a number of studies have been published covering various aspects of sago starch such as molecular structure, physicochemical and functional properties, chemical/physical modifications, and quality issues. 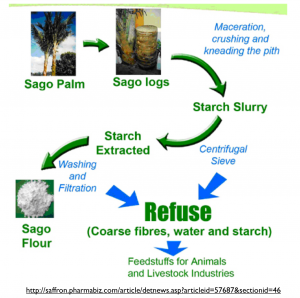 This article is intended to piece together the accumulated knowledge and highlight some pertinent information related to sago palm and sago starch studies.